traffic into leads and leads into customers. 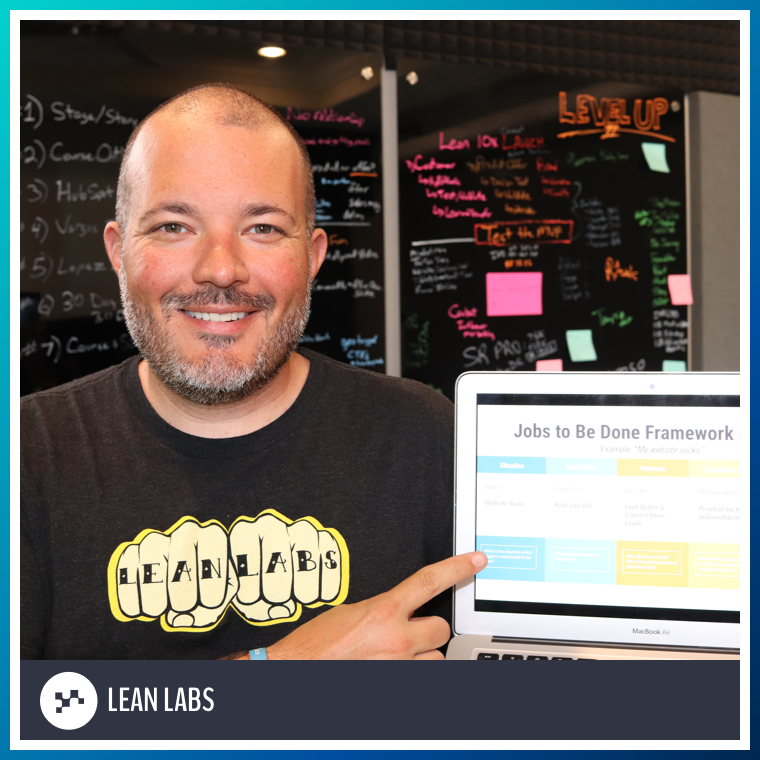 What is the Jobs to be Done (JTBD) Framework? A lot of marketing starts with buyer personas problems and moves directly to your solution. Example: As a insert role here, I want to insert solution here. This is a recipe for failure. JTBD helps us fix this flawed thinking. JTBD helps us engage and convert better because we capture the customer's underlying situation, motivation, and the 3 ways they will evaluate available solutions and decide which one they'll buy. The workshop will begin at 2pm EST (11am PST). Thank you for watching and participating in this workshop. The Jobs to be Done Framework is just one piece of a comprehensive strategy to build your go to market strategy. How will you continue to prepare your strategy?